Two new albums from Inverse Records out today! 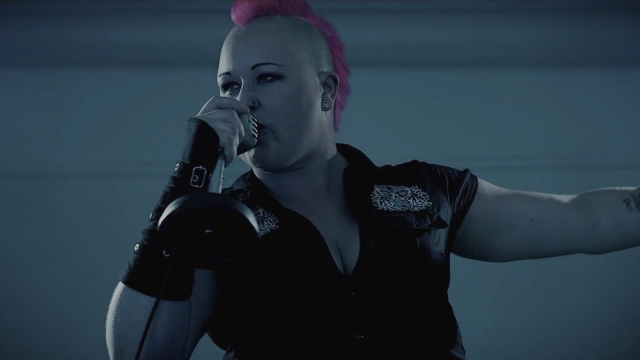 A Finnish progressive death metal band Denominate and Swedish melodic death metal band Zephyra have both released albums today. The both bands have got excellent reviews and lots of radio airplay. Inverse Records' crew is very excited to get these albums out today. 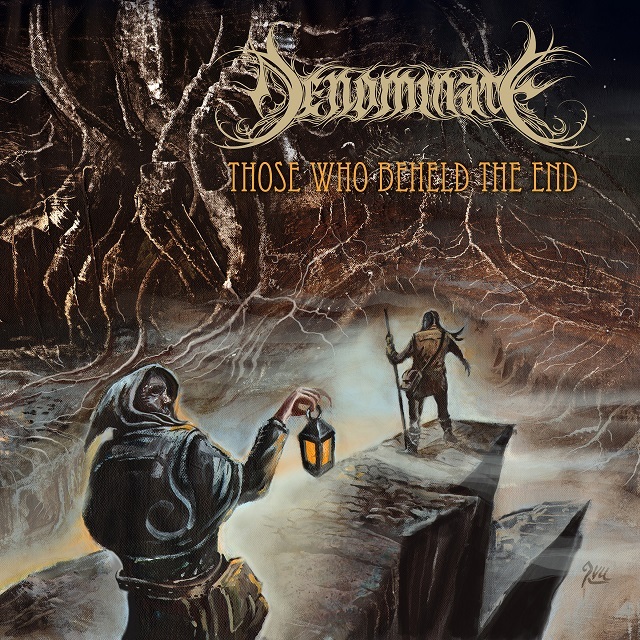 Denominate - Those Who Beheld The End available now in Spotify and other digital services. 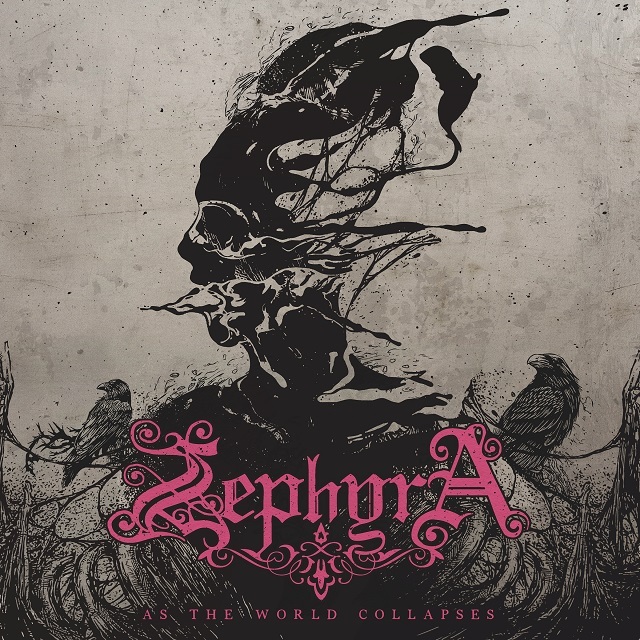 Zephyra - As The World Collapses available now in Spotifyand other digital services. The both albums are also available as cd-versions. 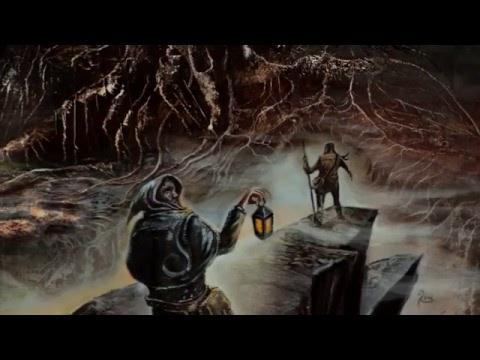 Zephyra - Words Of A Demagogue music video! Denominate - Degradation lyrics video!